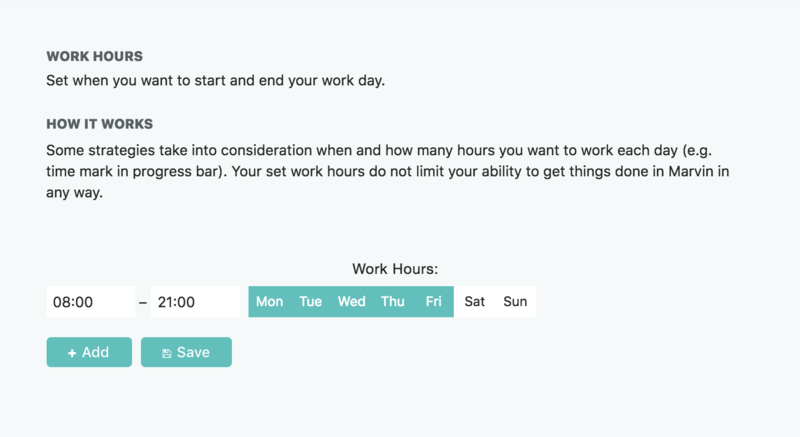 Go to "Settings" through the menu at the top right and set your work hours. By default in your agenda view you will only see your work hours. 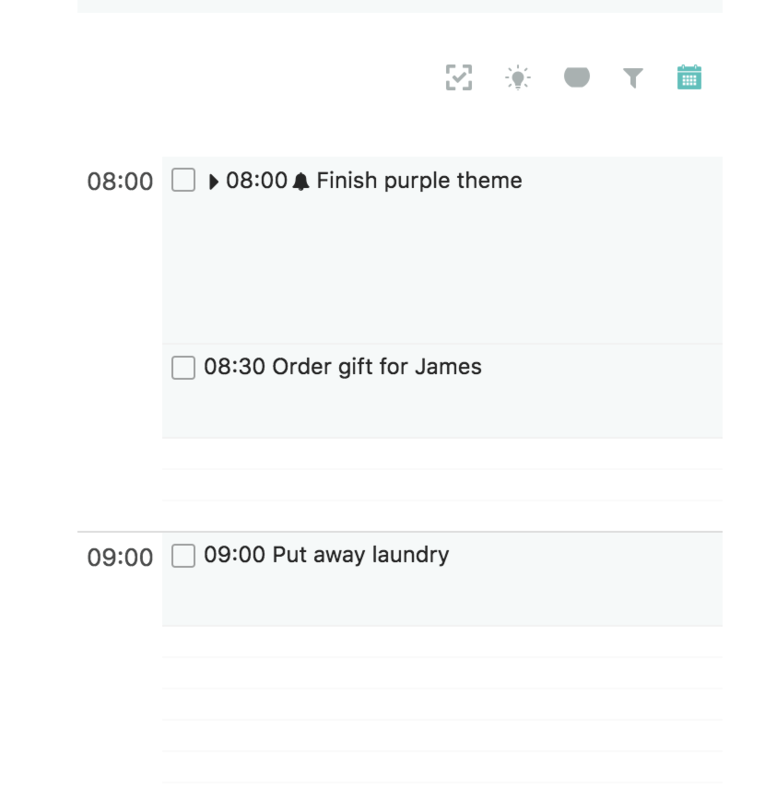 If you schedule a task for a time before or after your work hours, the agenda view will grow to show that task.